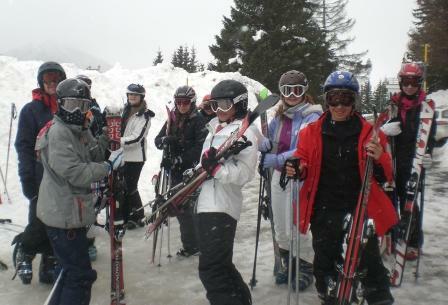 Over February half-term, 40 students from Years 8 – 6th Form and 6 staff enjoyed a seven day ski trip to Italy. 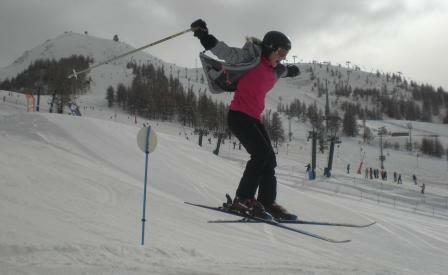 Staying in the Sestriere area, the conditions were perfect for learning and refining their skiing skills. 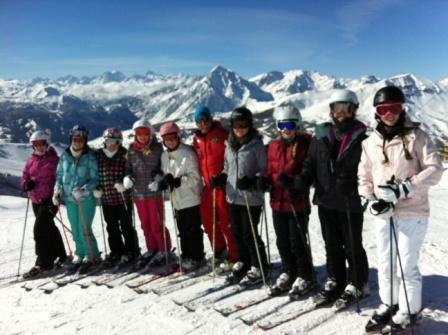 The party enjoyed 4 hours of tutored skiing each day, with the students divided into beginners, novices, intermediate and advanced skiers. 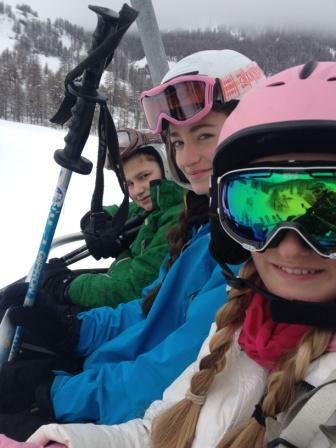 Dinnertime provided the perfect opportunity for the groups to join together and discuss the trips, falls and adventures from the morning ski session, over a lovely bowl of pasta. 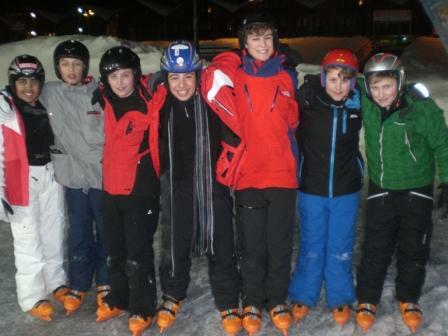 Evening entertainment included skidoo rides, quizzes, ice-skating, bingo, pizza night, and a disco, which all the children and staff enjoyed thoroughly! The traditional Westholme ‘wally hat’ was wheeled out again with students (and staff!) 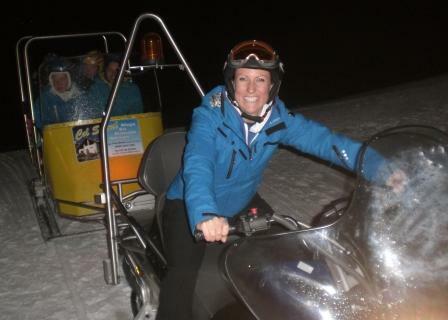 being nominated for funny escapades and incidents on and off the slopes. Each ‘winner’ was asked to attach a new item to the hat so it looked rather ‘special’ by the end of the week with the gloves, plastic cup, paracetamol wrapper, plasters and even pasta attached to it! Congratulations to this year’s ‘winners’ – Lottie Dolderson, Charlotte Tagg, A’isha Dalal, Miss Furness and Umar Patel. Thank you for providing us with such entertaining stories and wearing it at all times with such good humour. The infamous ‘Miss/Master Westholme’ competition was hotly contested this year with many of the boys playing the leading roles! 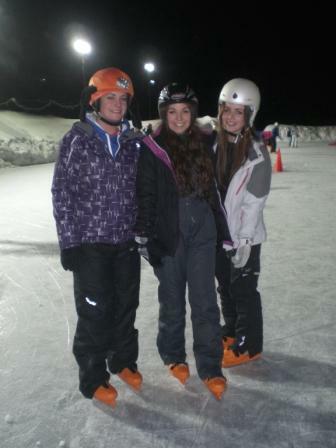 We’re not sure they thought they would be using make-up wipes and wearing heels when they signed up for the trip! Congratulations to Max Benedetto and his 6th form team for winning the competition. 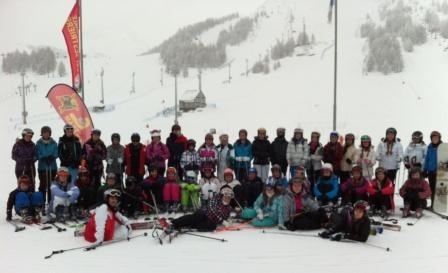 The party returned to school on Sunday rather tired after their action packed week, but had many stories to tell and were incredibly excited for next year’s trip!